The Middle Ages are never that far away it seems – especially when it comes to the story of money. In fact, the parallels with how the economy is run today are striking says historian, author and TV personality Dan Jones. 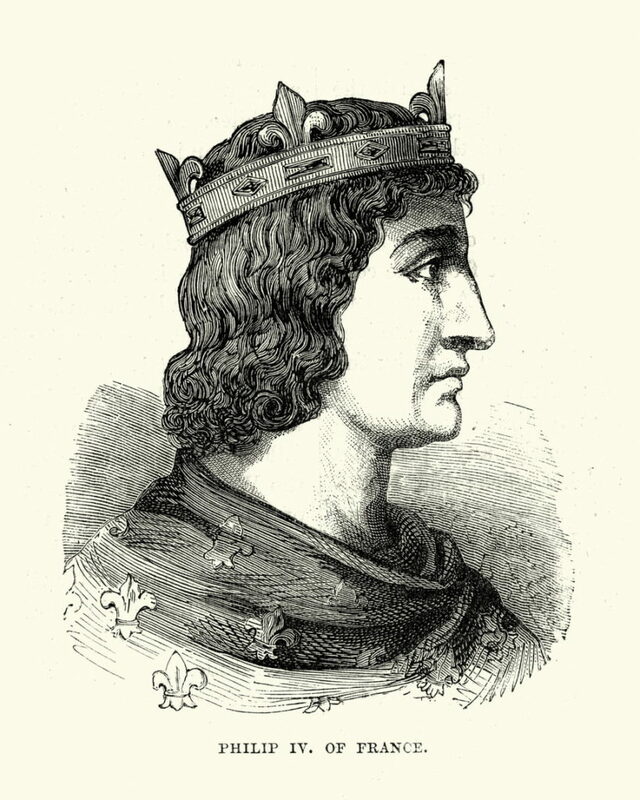 The other example Jones mentions is the financial dealings of the King of France and how his mismanagement of the French economy led to the downfall of the Templar Knights, who, having previously run much of Europe’s banking system, found themselves under increasing political pressure at the beginning of the 14th century. At a time of sound money, debts were usually accounted for by the tally-stick system but this was far from internationalised. 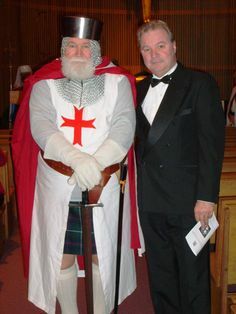 Prior to their downfall it’s hard to under-estimate how interwoven the Templar Knights had become in the financial fabrics of many Medieval leaders. They occupied a unique position, owing allegiance only to the Pope, who made sure they were exempt from taxes. 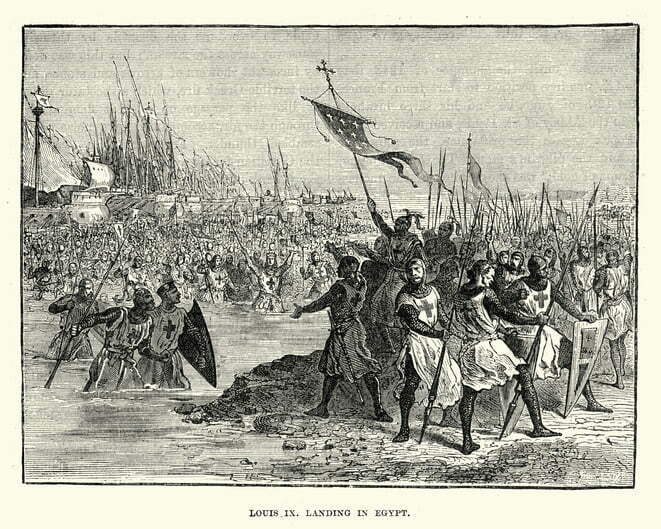 In 1192 they were able to buy the island of Cyprus from the crusading English king Richard I and when the French Louis IX was kidnapped on the Seventh Crusade in 1250, it was the Templars who lent him 30,000 pounds of silver coins to pay his ransom. The Templars shared a similar political curse in their dealings with rule. 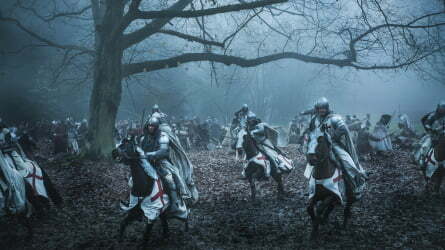 A Medievalist, Jones has a specialism in their history, his latest book The Templars was published last year to critical acclaim and he was recently employed as the historical consultant on the television series Knightfall, a fictionalised account of the last days of the Templar Knights which has just announced the casting of Jedi Knight Mark Hamill for its second series to be shown on History. In researching and promoting his book, Jones encountered many modern interpretations of the knightly order, not all sensical and not all savoury. He mentions the Masonic reliance on Templar lore, the use of Templar motifs by drug gangs in Mexico and a group of ex-US military ‘Templars’ he met which included “an absolute packet” of 3-star and 2-star generals, one of whom was “basically Trump’s guy on the Mexico border”. Jones says the group counts colonels, US Air Force and Naval officers, US Marines and NSA, FBI and CIA operatives among its members, as well as C-suites in big finance. That said, it wasn’t a claim Jones wanted to become synonymous with, wary of the shock-jocks that peddle conspiracy theories for a living. Ironically perhaps, Templar imagery is something also co-opted by the far right who claim a ‘deep state’ underpins American government. “Of [Templar] revivalism one striking but fairly small part is fascism,” – but the reliance by such groups on an arbitrary, retrospective view of history prevents any rational Templar association says Jones; proving only that such extremism has no interest in truths it cannot pervert. 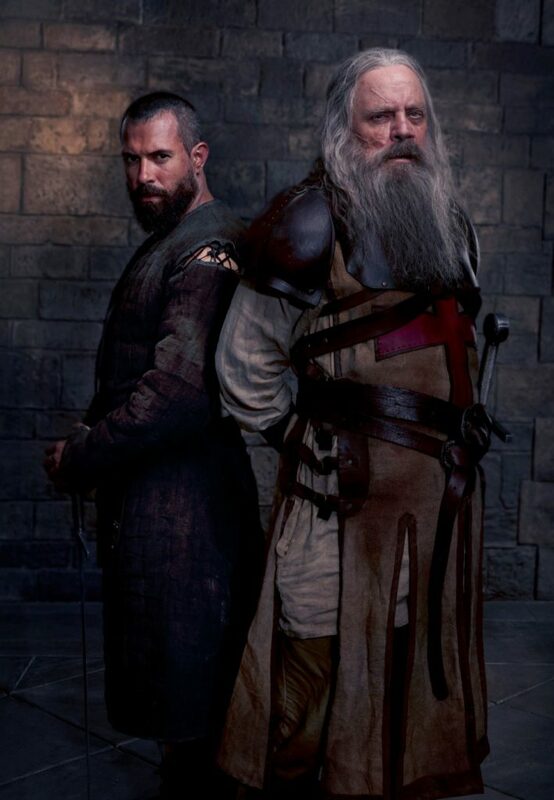 Dan Jones advised the TV channel HISTORY on their hit drama, KNIGHTFALL, returning soon for a second series, bringing Star Wars favourite Mark Hamill into the cast. 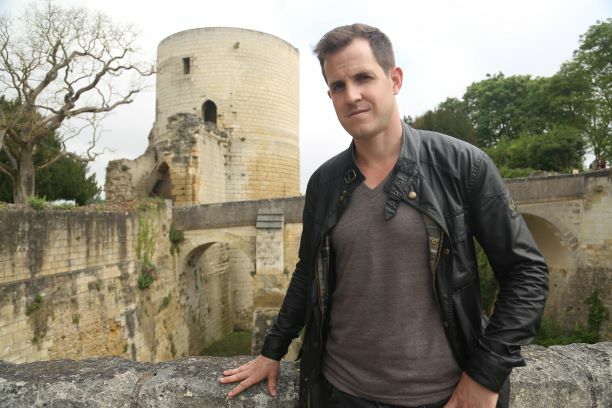 Dan Jones also hosts a brand new UK series on the 100 Years war on HISTORY. Britain’s War Of Thrones: The Hundred Years War premieres on TV channel HISTORY on Monday 8th October at 10pm. HISTORY® is on Sky 130 / Virgin 270 / BT 327 / TalkTalk 327. The series will be made available on all catch up and on demand services.